CycleSafe ProPark® Door-View™ offers an 11” x 11” polycarbonate window in the door of each unit with a sturdy frame. This feature allows for easy viewing to identify locker contents and availability. 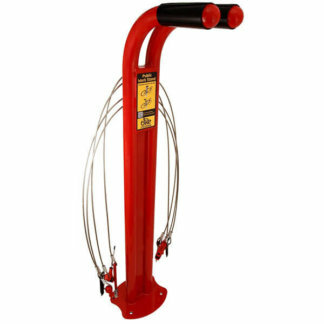 ProPark Door-View Starter Unit is a stand-alone bike locker for one or two bike capacity. 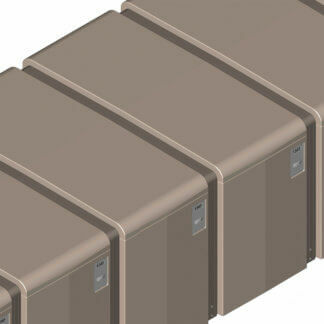 Adder Units can be specified to extend capacity in rows to meet site and bike parking requirements.